Who says that geek and chic can’t go together? 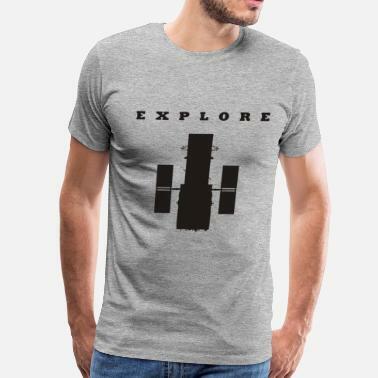 Our collection of science t-shirts is the perfect example for it! It is an extraordinary blend of scientific symbols and trendy, flattering styles. 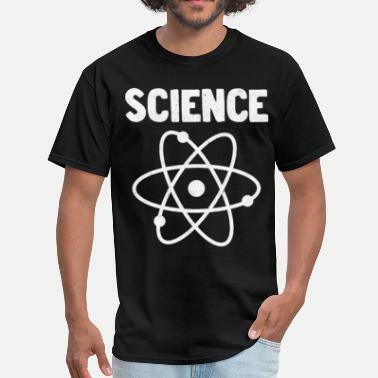 Wearing one of these fun and funky nerd shirts when you go out is a fantastic way to get noticed and to declare your love of all things science! 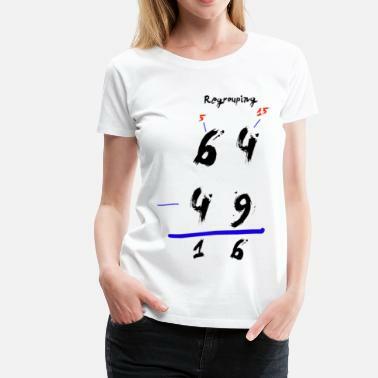 That’s why Spreadshirt brings you a wide range of science apparel like chemistry t-shirts, biology tees, evolution hoodies, math shirts and many more. You just have to pick your filed of preference. 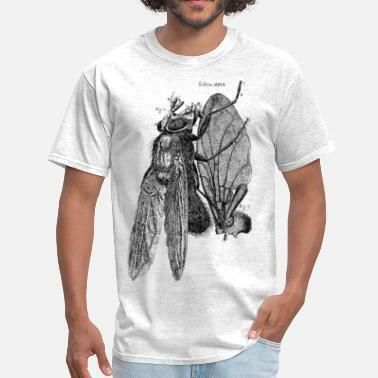 Science t-shirts are a wonderful choice for both science teachers and science students to show the world what they are really passionate about. 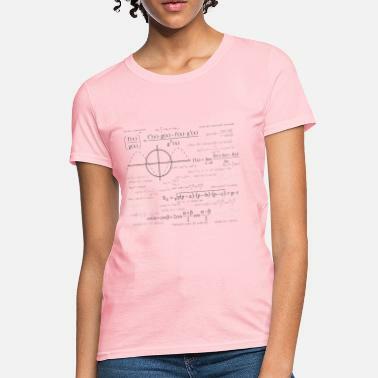 Whether you opt for a top with some simple formula or a periodic table shirt, there is something for every science lover out there. 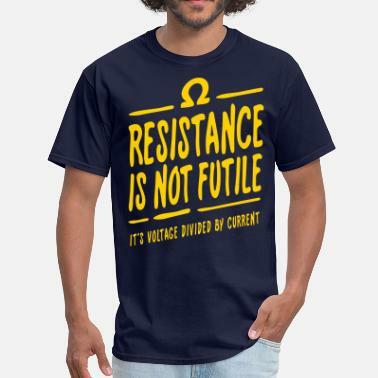 For the best in scientific apparel and academic tee shirts, browse our Marketplace to find your favorite geeky t-shirt design. We know that geeks come in all different genders, shapes and sizes. Therefore, we at Spreadshirt can offer you a collection of approximately 180 assorted products for women, men, kids and babies. Our science t-shirts range from S up to 5XL in some cases, so that you can find a proper one for anyone and everyone. Chemistry, biology, physics, or any other field of science, we have all the designs you might be looking for. So, look no further and start browsing Spreadshirt’s Marketplace for your new favorite science t-shirt.